ACT Policing is investigating a single vehicle collision in Cook this afternoon (Monday, 28 December) in which a male driver has died. About 3.30pm, police responded to a single vehicle collision where a vehicle had collided with a tree on Bindubi Street, Cook. ACT Ambulance Service attended and the male driver was pronounced dead at the scene. The male driver was the only occupant of the vehicle at the time of the collision. 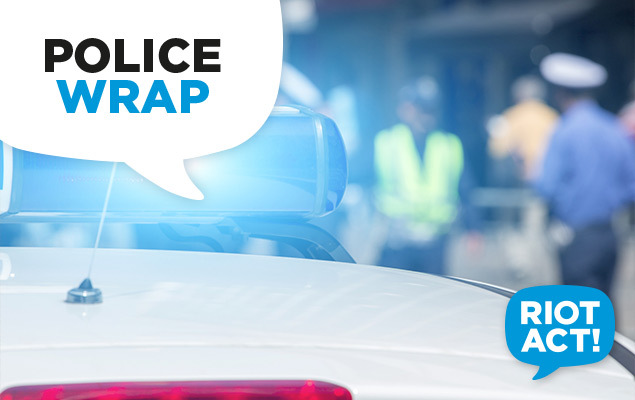 ACT Policing’s Collision Investigation and Reconstruction Team (CIRT) are examining the circumstances surrounding the collision. This is the 15th fatality on Canberra’s roads this year, and the fourth fatality within the previous two weeks. Police are urging anyone who may have witnessed the incident and have not yet spoken to police to contact Crime Stoppers on 1800 333 000, or via https://act.crimestoppers.com.au.